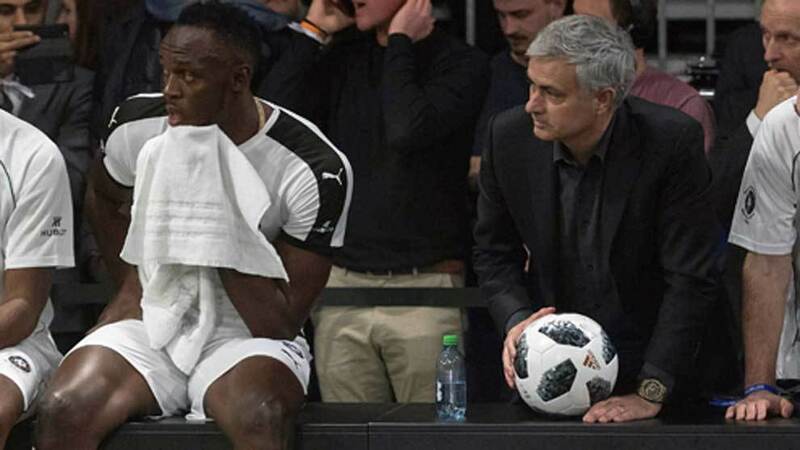 At a promotional event in Switzerland, Diego Maradona gave advice to Usain Bolt on how he should strike a ball. 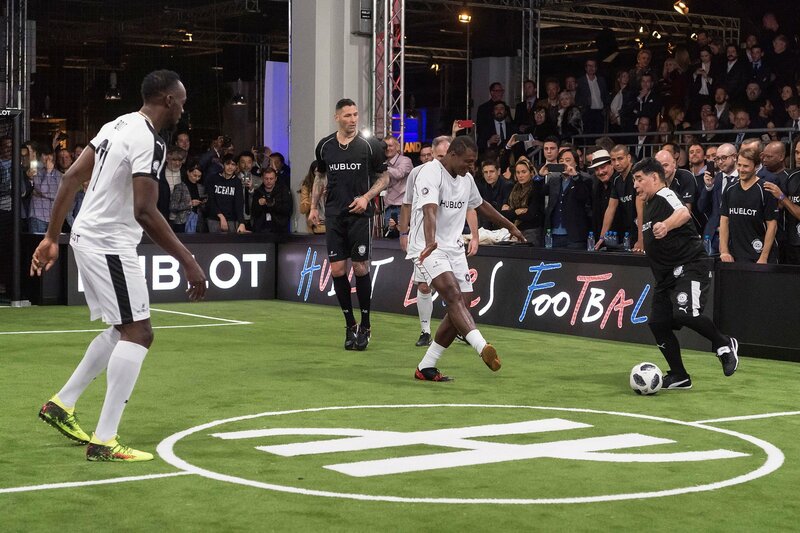 The event included the presence of Manchester United coach Jose Mourinhoand other great world soccer stars such as Dutchman Patrick Kluivert, Frenchman David Trezeguet, Argentinian Hernan Crespo, Brazilian Roberto Carlos, Italian Angelo Peruzzi and Colombian Faustino Asprilla. The president of FIFA, the Swiss Gianni Infantino, also participated. “Well played, but always shoot straight,” Maradona said to the athlete. After retiring last year, Bolt announced that he was working to be able to play football professionally. He has already participated in training with Manchester United and with Borussia Dortmund.